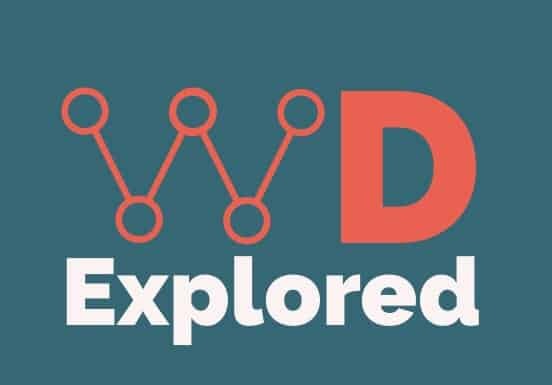 A stress-free experience with your website brought to you by WD Explored. We offer a wide array of services that can help your business exceed online. Each and every website is unique, some image heavy whilst other content led, which can help with marketing. First impressions have never meant as much! Your business is being represented by your whole website, so make it count. Want to take your shop to the next level? Let us help you with a hard yet rewarding process of getting your shop online. More than likely one of the most important aspects of a web project. Search Engine Optimisation so that your site can be found at ease. A large percentage of the traffic on the internet comes from mobile devices. So why let your website suffer? Each and every website that we create is optimized for mobile no matter the circumstances. Having a mobile responsive website allows all devices to view your website smoothly and efficiently, allowing for a user-friendly experience no matter what device.